Rise and shine, spring is here! 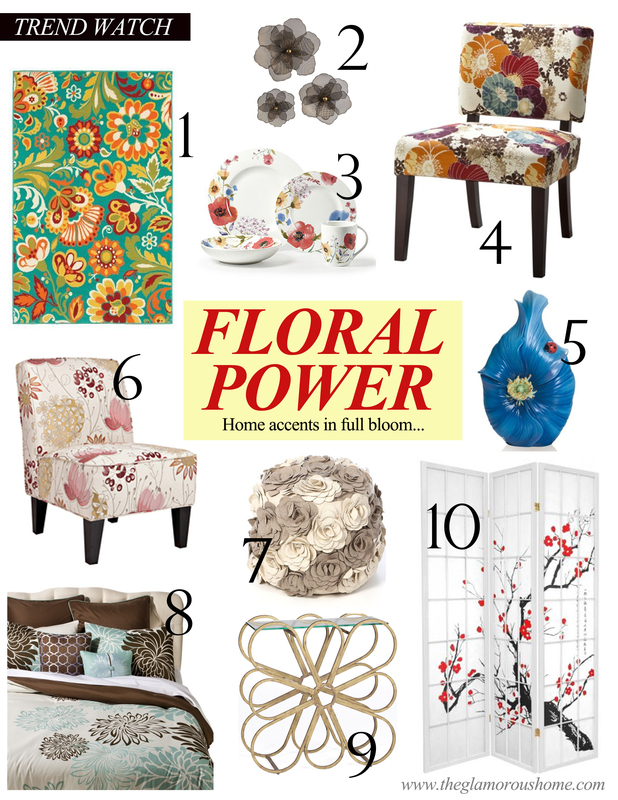 And so are bold, graphic florals in home furnishing and decor! Whimsical petal prints are making their way into home and design spaces, creating a more charming and vibrant atmosphere.